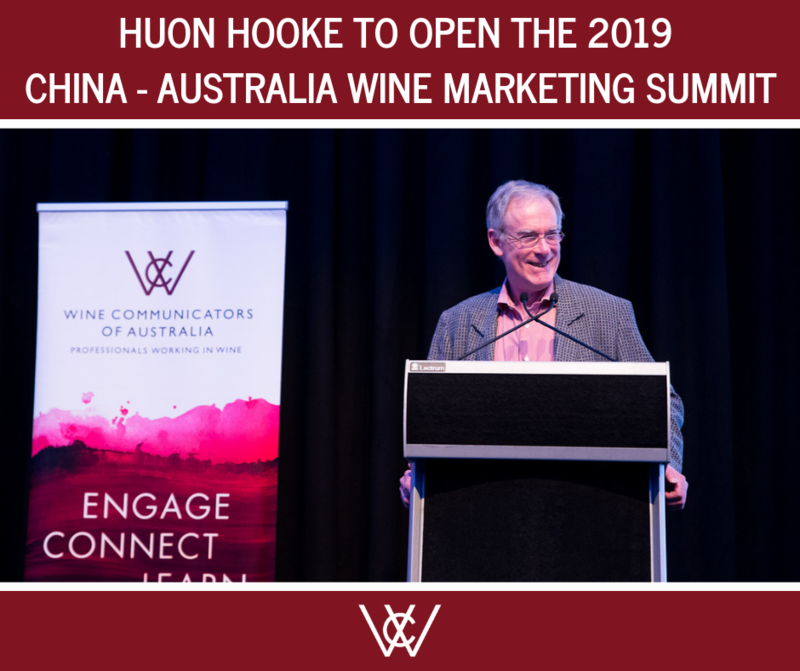 Wine Communicators of Australia is thrilled to announce that Huon Hooke, one of the most respected and trusted voices in Australian Wine, will be opening the China – Australia Wine Marketing Summit on April 4, 2019 in Sydney. With a career spanning 35 years, Huon Hooke has enjoyed acclaimed success as an Australian independent wine writer, wine critic and show judge. Hooke is the co-Chair of the Decanter World Wine Awards Australian panel, a wine writer and judge of more than 30 years standing, a judge of the Australian Winemaker of the Year awards, and Chair of the Vin de Champagne Awards. Hooke was the co-author of the Penguin Good Australian Wine Guide for 17 years and to date has been awarded nine awards for wine writing. The latest is the 2018 Legend of the Vine, awarded by Wine Communicators of Australia for his outstanding contribution to the Australian wine industry.